In light of my daughter moving on it was necessary for me to, as well. It was time to step up and be forthright. I am Toby and I am addicted to clean. 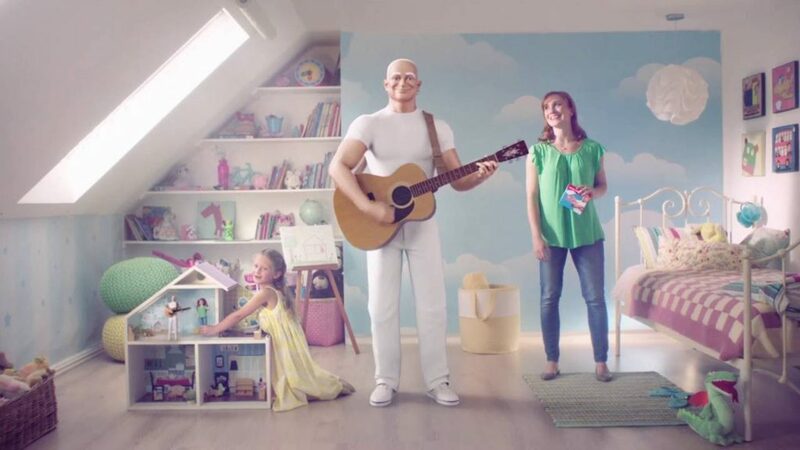 In my youth, I tried to hook up with Mr. Clean, but the absence of online dating made it difficult to find the real thing. Yesterday I wiped away Courtny’s DNA. I started with the bathroom cabinets. Two hours later perfection was achieved. Armed, with Windex and honed organizational skills, I proceeded to the bedroom. By hour four I was overdone…stick a fork in me. I cleaned up and headed to TKTS at Times Square for a distraction. A solo ticket was available for, The Present. The play marks the Broadway debut of Cate Blanchett. The play’s new adaptation by Blanchett’s husband, Andrew Upton, is a creative interpretation of Anton Chekhov’s first play, Platonov. It stars Blanchett and Richard Roxburgh under the direction of John Crowley. Opening night is Sunday. The acting ensemble from the Sydney Theatre Company was excellent. Unfortunately, farce and melodrama are not in my wheelhouse especially when they drone on for 3 hours. The intention is that the audience will succumb to the intoxicating power of lust and obsession. Frankly, I did fall prey to my obsession and off I went to continue my commitment to personal lust and order…cleanliness is next to godliness. 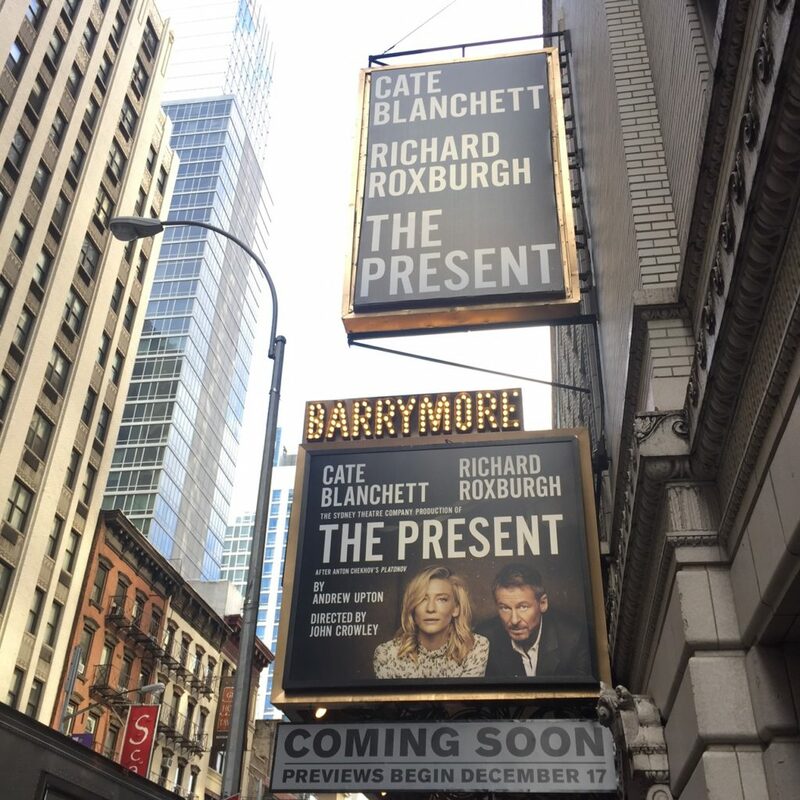 The Present Ethel Barrymore Theatre 243 West 47th Street New York City. The limited engagement runs through March 19.